Dr. Richardson comes to Canyon Heights Academy with over 30 years experience in education, including over 15 years experience writing curriculum in regular and gifted education, advising curriculum development for Pre-K through Grade 12, as well as consulting on all aspects of the academic program for independent schools in the United States and Canada using the methodology of Integral Formation®. Dr. Richardson was formerly Dean of Academics and Principal of Pinecrest Academy in Atlanta, GA as well as Head of School at Royal Palm Academy in Naples, FL. She received a Bachelor of Science degree in Business Education and Gifted Education from the State University of New York at Albany. She obtained her M.Ed. in Middle Grades Education, Media Science, and Education Supervision from Georgia State University. She obtained her doctoral degree (Ed.D.) at the University of Phoenix in Educational Leadership. Her dissertation focused on gender-separate learning environments and gender-specific instruction, particularly for middle school boys. She has served on accreditation visitation committees for Florida Council of Independent Schools (FCIS) and Southern Association of Schools and Colleges (SACS). She is a member of the National Catholic Education Association and Association for Supervision and Curriculum Development. Mrs. Zeik joined CHA in 2016 after 10 years at a sister school. She has served as a Preschool and Theology teacher as well as Academic Dean. Currently, Mrs. Zeik is the Vice Principal of the Lower School. She received her B.A. in Science of the Family at the John Paul II Institute in Monterrey and has earned two Master’s Degrees, one in Education and the second in Education Administration. 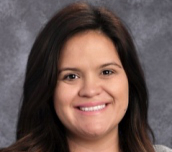 Ms. Yanez has been a teacher and administrator at Canyon Heights Academy for 16 years. She holds a B.A. with Honors from the University of Toronto, double-majoring in Religious Studies and Christianity and Culture. After moving to the Bay Area, she earned her education credentials at Santa Clara University, including a Master’s Degree in Educational Administration with a Catholic School Leadership certification. Ms. Yanez has taught preschool, Kindergarten, Grades 1, 2, 4-8, art and Spanish. For six years she was Academic Coordinator for the CHA Lower School, and for the past six years has served as the Middle School Vice Principal. Fr. Timothy entered the seminary in 1997 and first lived in San Jose from 2002-05, serving as a part-time intern at Canyon Heights Academy. In 2005, he resumed his studies, receiving a B.A. in Theology and a Licentiate degree in Philosophy from Regina Apostolorum University in Rome, Italy. He returned to the United States and worked for two years in youth ministry in Sacramento and Phoenix. Fr. Timothy was ordained a priest in Rome on Christmas Eve, 2010 by Cardinal Velasio de Paolis. 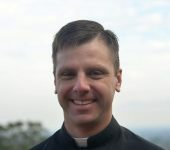 He served as Canyon Heights Academy chaplain from 2011-2015, and then as director of Our Lady of Santa Clara Retreat Center in Cupertino from 2015-2018. He is working towards a M.A. in Educational Leadership through the University of Notre Dame’s Remick Leadership Program. Fr. Anthony entered the seminary in 1994. He received BA degrees in philosophy and theology at the Athenaeum Regina Apostolorum in Rome. He also completed a year of classical studies of Latin, Greek and the Liberal Arts in Salamanca, Spain. 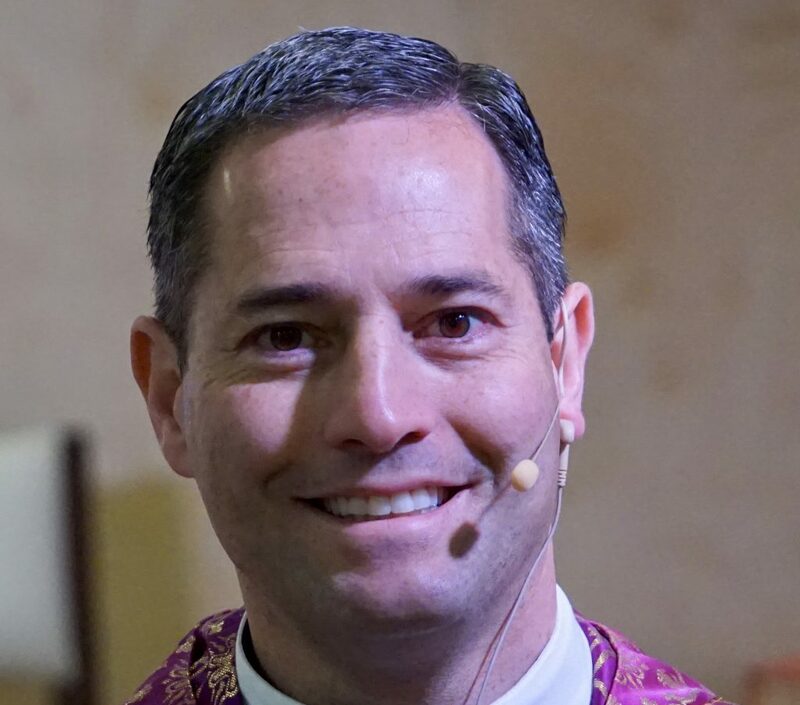 He was ordained in 2006, and his work in the United States has taken him to Washington D.C., Baltimore, Virginia, North Carolina and most recently to Texas where he was the chaplain of The Highlands School in Irving, TX. He joined the staff at Canyon Heights Academy in 2015. Fr. Justin Kielhorn is originally from Nebraska. He joined the Legion of Christ novitiate in 1996 and was ordained a priest in 2007. 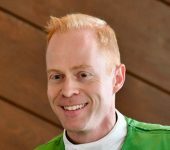 He exercised the first ten years of his priestly ministry in New England, and in 2017 he joined the Legionary community of Cupertino, CA. He loves mission trips, both foreign and domestic. He has a gift for inspiring high school and college students to be missionaries to the poor and neglected. He is joyful, respectful and friendly, and beginning to love the Silicon Valley mission field. 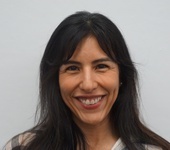 Mrs. Thom joined Canyon Heights Academy in 2014 after completing her Masters Degree in Education and her credential work at the University of San Francisco. She received her BA in Liberal Studies with a minor in Child Development. She also facilitates our Summer Program for grades 1 – 5. Ms. Ma comes to Canyon Heights Academy with many years of business and finance management experience working with and advising public and private companies of all sizes. She most recently ran her own financial consulting business and advised clients from startup to growth through exit. 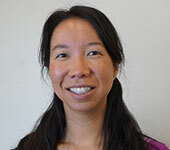 Ms. Ma has worked in mergers and acquisitions finance and has served as assistant launch director for several video games. She has also spent many years with a major auditing firm in their audit and transaction services advisory groups in Canada, the UK, and the US. She graduated from the University of British Columbia with a Bachelor of Commerce, majoring in accounting. In addition, Ms. Ma is a Chartered Accountant (Canada), Chartered Financial Analyst, and Certified Public Accountant. Mrs. Sager serves as Director of Marketing and Development for Canyon Heights. She received an undergraduate degree in English from the University of Illinois. In addition to serving as the Gala Auction & Dinner chair for three years, she has marketing and fundraising experience both in the corporate and non-profit sectors. Miss Corbalis was one of the original CHA students! Miss Corbalis graduated from Archbishop Mitty High School and received a degree in Business Entrepreneurship from San Jose State University. Miss Corbalis is a familiar face on campus, supporting both the business office and the front office. 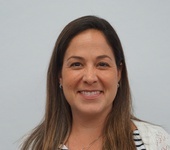 Miss Bateman joined the staff in 2017. 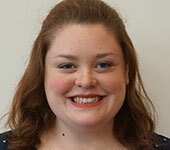 She graduated from Canyon Heights Academy in 2009 and is thrilled to be back at CHA as Administrative Assistant. Miss Bateman received a Bachelor of Arts degree in Religious Studies from Santa Clara University where she also worked as a Campus Ministry Office Receptionist. 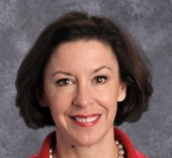 Mrs. Stankovic joined Canyon Heights Academy at its founding, establishing and running the Preschool program, and currently serves as the Director of Early Montessori, Preschool and Kindergarten. She attended Notre Dame University in Belmont and received an undergraduate degree in business, a Masters in Early Childhood Education and holds a Montessori Certificate from the American Montessori Association. She taught Preschool for 13 years before joining Canyon Heights Academy. Click here for the Standards for all school workers regarding interaction with youth.